My mission is to flood the South Sound with edible love from my heart to yours. 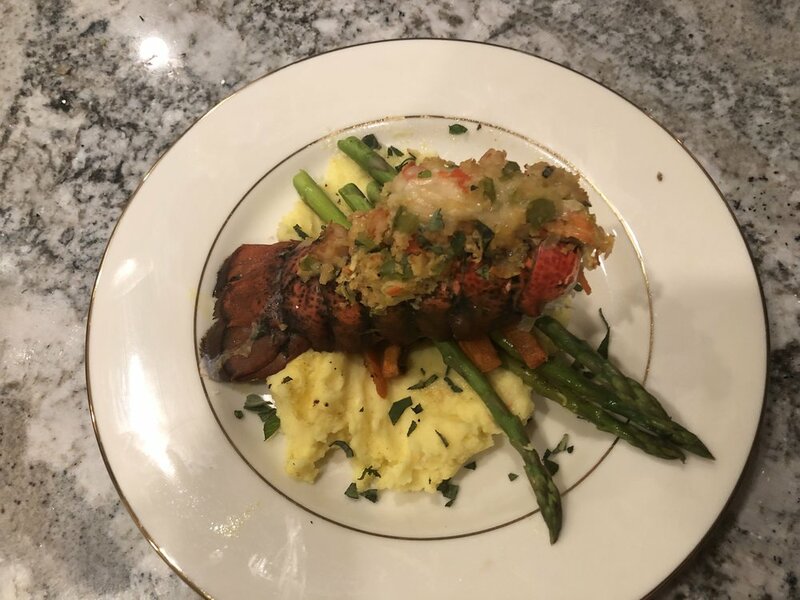 Thyme Well Spent is a catering service with the goal to serve the best food you will ever EAT, promise to serve quality food with LOVE and care, and GIVE any event the ultimate culinary experience. Radicchio. Arugula. Endive. 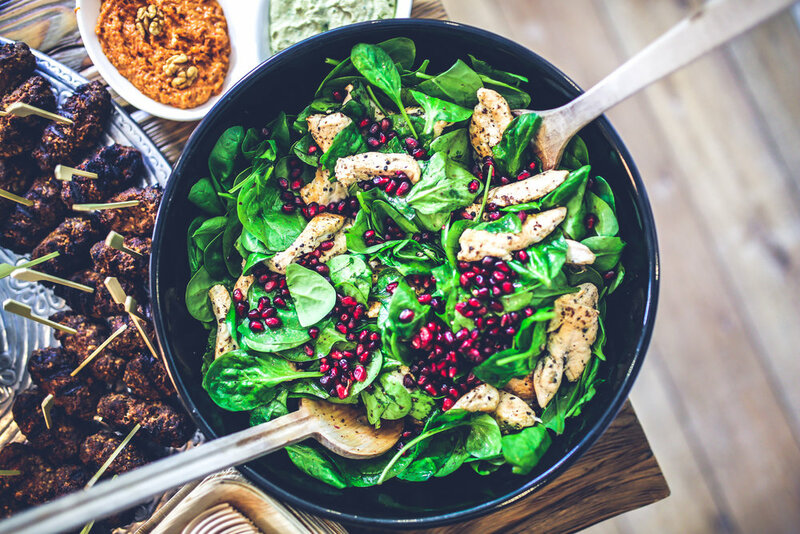 Balsamic Dijon Vinaigrette. Romain Lettuce. Caesar Dressing. Homemade Parmesan Croutons. Candied Flowers. Apples. Cherry Tomatoes. Feta Crumbles. Champagne Vinaigrette. Arugula. Dark Cherries. Candied Pecans. Blue Cheese. Balsamic Vinaigrette. Grilled Chicken. Alfredo Sauce. Fettucine. Italian Sausage w/ Rustic Tomato Sauce. Chicken. Spinach. Red Bell Pepper Cream Sauce. Seasoned Steak. Gorgonzola Cream Sauce. Penne. Roasted Garlic & Rosemary Chicken Breast. White Wine Cream Sauce. Served with Spinach, Tomatoes & Mushroom medley. Three meat Italian baked Ziti. Red Sauce. Various Cheeses. Bolognaise. Pork Tenderloid stuffed with Spinach, Feta, & Kalamata olives & a Garlic Cream Sauce. Call (253)302-5987 or click below to fill out a detailed form with your specific catering needs. Highline Community College, Tacoma Community College. Have you ever wanted to start your own mobile food business but do not know where to start? This informative 8-week course will give you the basic fundamentals of how to start and grow your mobile food business. Allow Chef Jackson to take you on an exciting culinary journey in the privacy of your home. We strive to use the high quality, fresh and local ingredients to create a customized menu. 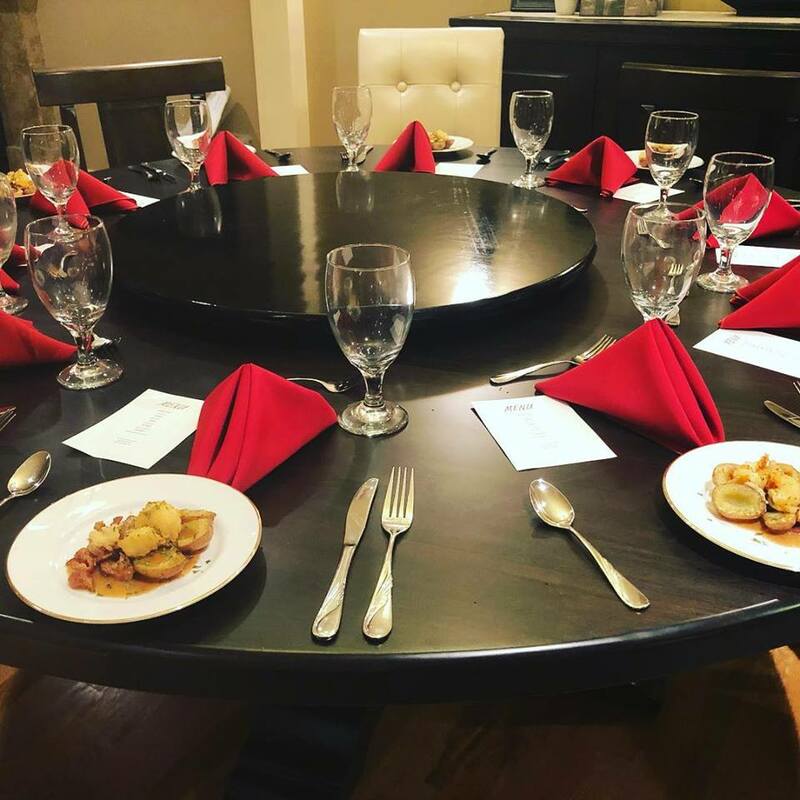 Whether you are celebrating a special occasion or simply want to take the night off and be pampered, Chef Jackson will provide you with a beautiful customized multi-course meal. Once dinner is complete our team will leave your home as clean as if we were never there. My name is Chantel Jackson and I am an Giantslayer. In the entrepreneur world a Giant is something that stands before us , something that is so great and powerful and seem as though they cannot be defeated, whether it be capital, support, fear and resources, but I am here to tell you that with faith and determination we can slay any giant. In Tacoma, the beloved city of destiny, one of those giants is having a commissary kitchen that can hold and support small food businesses. The purpose of this campaign is to raise funds for a commissary kitchen, that serves as an incubator to small food businesses. It will be the pillar of the community, where people of all race, gender, religion can learn to run a food truck, package foods, host cooking classes, tastings , pop- up events and much more. 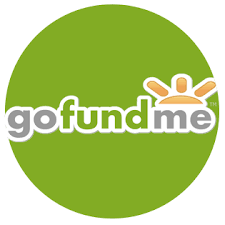 As you can imagine, building a commercial kitchen is an expensive project, and we need your help to acquire the much needed equipment. This includes: convection ovens, gas cooking ranges, stainless steel work tables, food-grade shelving, baker's speed racks, sinks, sanitizing dishwasher, lights, sheet pans, and much, much more.